What's The Best Camera To Use For Shooting Product Photos? What’s The Best Camera To Use For Shooting Product Photos? Product photos are the first ones your customer will see whenever they’re browsing your website. Therefore, it’s vital that these should be as high-quality and as professional as possible. Aside from inviting potential sales, they also represent your brand as a whole. Businesses will want to invest in professional product photography to maintain a high level of brand quality and product representation. Mail-order photography is a reliable service that gives you professional-looking photos that make your products stand out from the rest and dramatically drive up sales. A smartphone’s camera can work in a pinch if you’re pressed for time and money. Today’s latest phones like the Samsung Galaxy Note 8 and the iPhone X have dual cameras that capture highly detailed images, and features that can edit the image for a more professional look. The downside is that you’ll need to have adequate lighting in order to make the most of it. Digital cameras, or point-and-shoot cameras such as the Panasonic Lumix, the Canon Powershot or the Nikon Coolpix will have several macro modes such as optical zoom, raw shooting and such to compensate for lighting and other photographic elements. 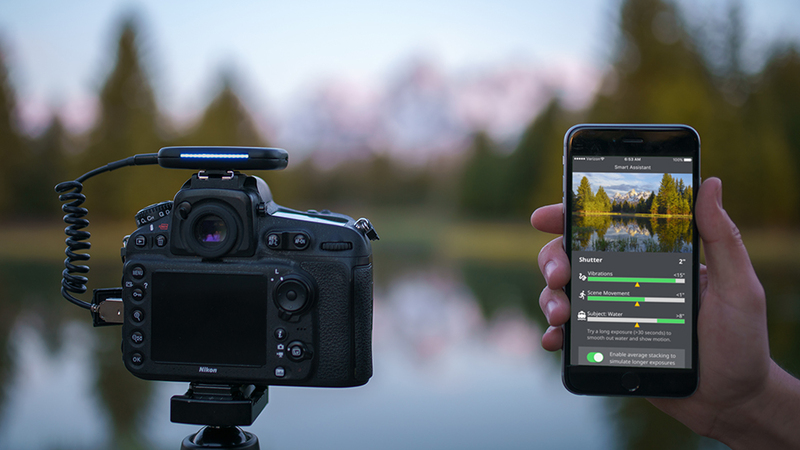 Like its namesake, all you have to do with these devices is to point the lens at the product and clicking on the shutter to capture the image. They’re light, compact and doesn’t require many accessories or attachments. DSLRs offer images that are crystal clear and have a high pixel count. One of the advantages in getting a DSLR is the ability to change the lens, which by themselves open up a whole level of versatility, i.e., changing to macro for jewelry products. With this kind of camera, you can adjust the many settings to personalize your images and turn your product photography into stunning works of art.